If there's anything that the fine city of Leicester isn't short of, it's restaurants specialising in desserts. It seems us Midlanders are a sweet-toothed bunch! For those who frequent London Road, Heavenly Desserts is the go-to. 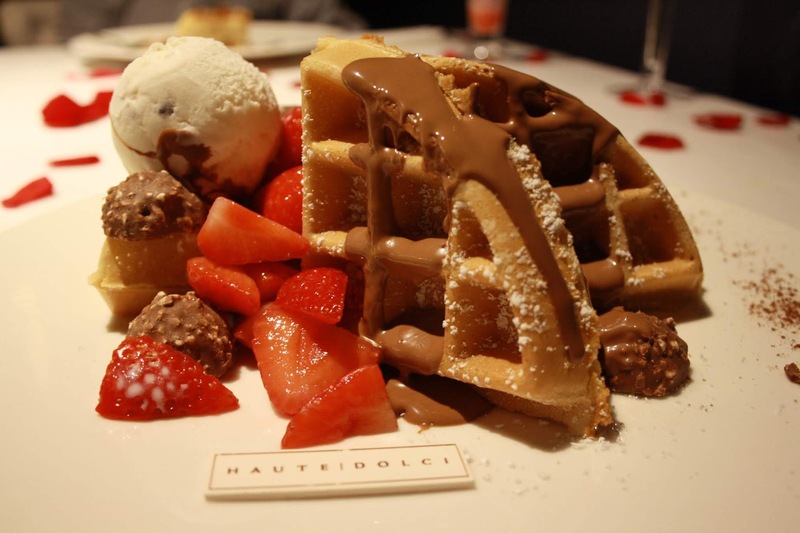 Sundaes Gelato on Granby Street is another favourite haunt for ice cream lovers, located in very close proximity to Creams (also on Granby Street) with its famous bubble waffles. 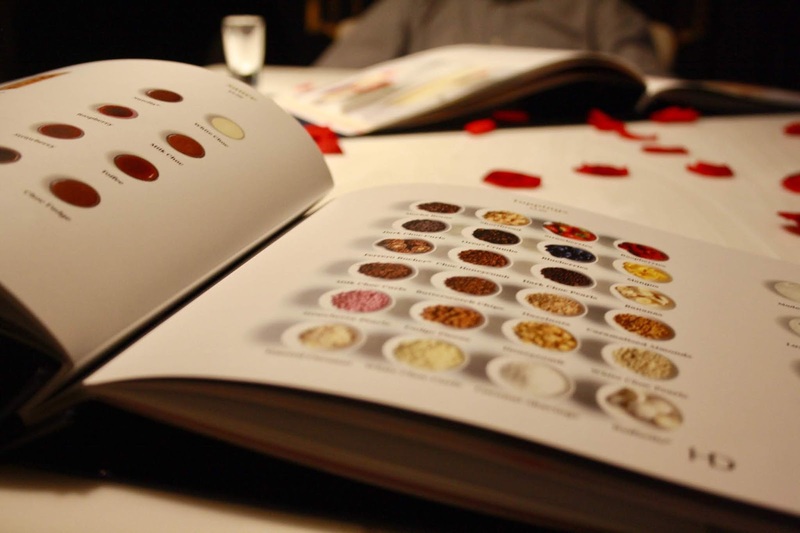 With all of these dessert delights on offer, any wannabe competitor has got to do something pretty special to stand out. Thankfully, that's precisely what the new kid on the block has got to offer. Enter Haute Dolci. I was invited along for an exclusive VIP private dining experience before the restaurant opened to the public at on 29th September to sample exactly what Haute Dolci are all about. It isn't often that I'll start a blog post by complimenting a restaurant's marketing campaign but the masterminds behind the promotion of Haute Dolci really do deserve a round of applause! The buzz about the opening has been incredible and everyone has been talking about it, thanks to the special keys hidden around the city of Leicester. Finding a key meant that you would become one of the lucky few to unlock the doors and gain access to the restaurant during the first four weeks before opening, making it a truly exclusive experience. The fun doesn't stop for key holders after the opening either, as they will be able to order from an additional secret menu just for key holders! After hearing all of this hype, I felt pretty lucky to be invited inside! The exclusive feel to the restaurant doesn't stop after your key has unlocked the door. The atmosphere and decor inside was truly elegant. 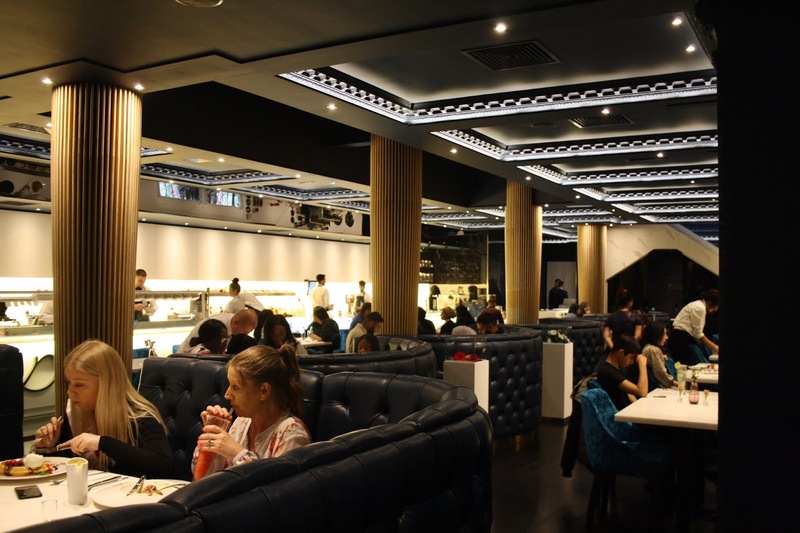 Diners have the option to be seated on the stunning blue velvet chairs in the centre of the restaurant, next to the amazing gold pillars, or towards the side in cream leather alcoves. For those wanting an even more VIP experience, there is also the option of booking a private dining booth, which was my venue for the evening. 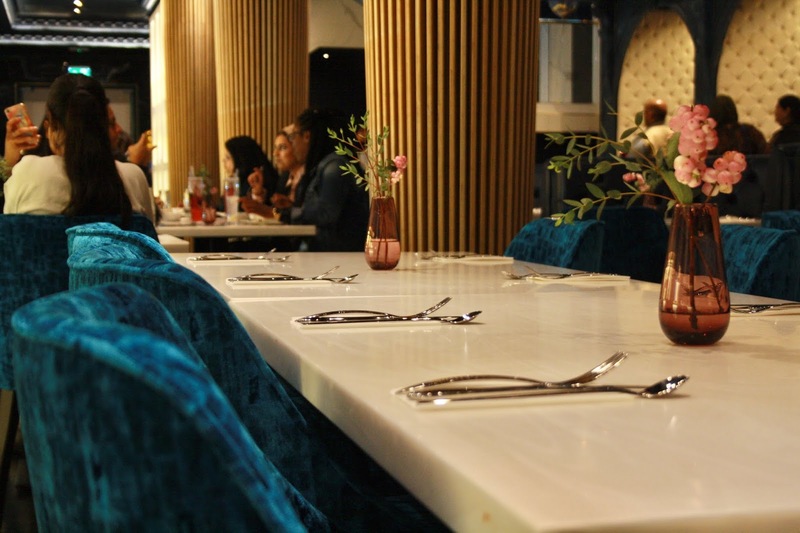 Inside a quiet and secluded area away from other diners, there were two golden 'birdcage' style seats separated by a white marble table (SO blogger friendly). 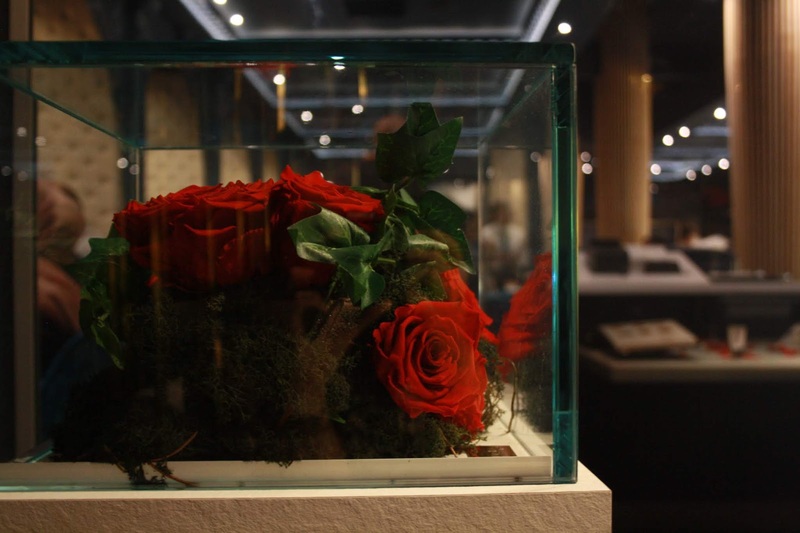 The table was scattered with rose petals and the entire room was adorned with roses - the perfect romantic setting for a date, anniversary, or other celebratory night out with your significant other. Now for what you're all here to read about - the desserts themselves! There was plenty to choose from on the Haute Dolci menu. We were brought some appetisers from their 'starter' selection while we perused the menu. These comprised little waffle cone 'shots' with molten white chocolate inside, topped with milk chocolate sprinkles. These were very rich and gooey and I definitely did not spill any down myself. 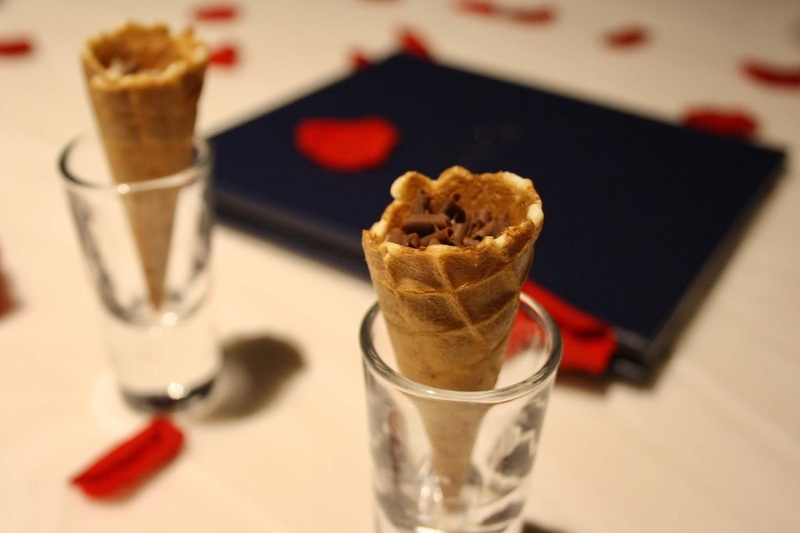 The crunchiness of the cone complemented the runny chocolate very well, and the portion size was perfect. Any bigger and you'd probably feel a bit sick! 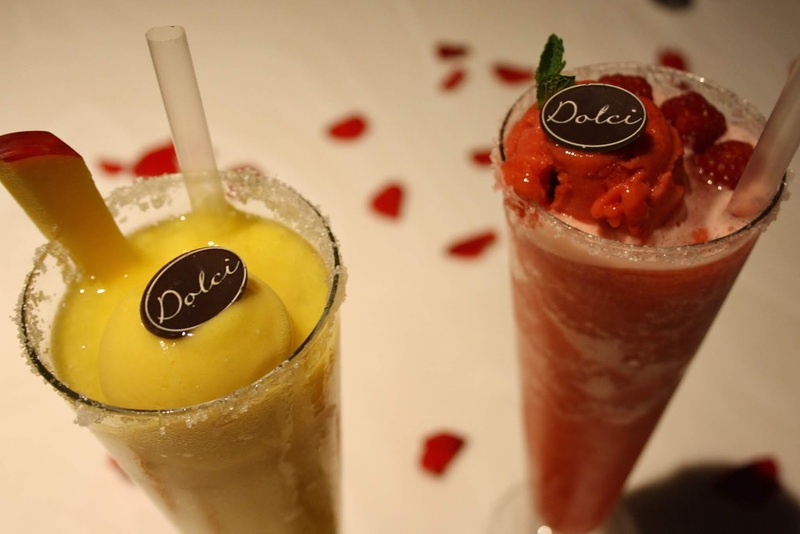 Moving on to drinks, we selected a couple of Dolci's mocktails. The restaurant doesn't serve alcohol but that's absolutely fine by me - who needs booze when you're on a sugar high?! I went for the tropical flavour while my boyfriend opted for berry. These were beautifully presented and topped with fresh fruit and a scoop of sorbet. These were surprisingly filling as well, but were suitably refreshing before an onslaught of chocolate. And now for the main event - the MOTHER of all waffles! While my boyfriend selected a salted caramel cheesecake from the standard menu, I decided to get creative and ordered my very own design-it-yourself dessert. I started with an American waffle, adding strawberries, Ferrero Rocher, milk chocolate sauce, and Stratchitella gelato (which I fell in love with on my holiday to Sorrento). This combination was nothing short of divine! I loved the flexibility of being able to choose exactly what I wanted on my dream dessert. All of the ingredients were great quality and tasted delicious on their own as well as alongside the other flavours on the plate. The small details were amazing too, including the little 'Haute Dolci' sign on the plate which was edible - made of white chocolate! I left absolutely stuffed after this pudding, you can't fault the portion size. The Staff. Everyone we encountered at Dolci from the maître d' to the waitresses were really friendly and couldn't do enough for you. The service was a little slow when it came to taking our order but given the number of people there on that night, it was totally understandable. Our waitress was very apologetic about the short delay. Food freshness. Something that really made me happy on the night was witnessing staff freshly chopping the fruit toppings to order. This makes all the difference in restaurants like this - knowing your fruit hasn't been sitting around pre-chopped in a cooler all day is a big win. Clever design features. One of my favourite features of the whole restaurant was a simple one yet very effective. 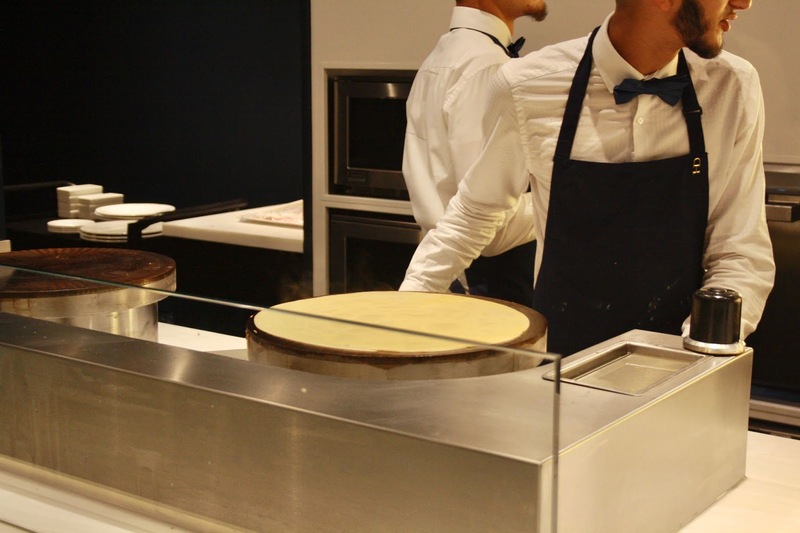 There was a mirror reflecting what was happening on the dessert-prep workstation across the restaurant, so you could still enjoy the "theatre" of the dishes being made without leaving your seat. Such a brilliant idea! Prices. I really couldn't believe my eyes when looking at the Dolci menu that the vast majority of options were just £5.40 each. And the portion sizes that you get for such a small price were incredible value. Truly a luxe experience on a budget price. Variety. It would be nice to get even more variety on the menu - as I mentioned in my intro, there are a fair few places offering similar fayre to Dolci (waffles, cheesecake, brownies, pancakes, sundaes), so the addition of some even more luxurious offerings such as tarts, creme brûlée, some mousses or similar would make it stand out from the crowd even further. Plastic straws. Single use plastics are a huge no-no for me, so I was a bit disappointed when our drinks arrived at our table with plastic straws already in them. I think that you can still get a luxurious experience from drinking from a biodegradable straw or a paper one, and it would be fantastic to see Dolci making this important environmental change. 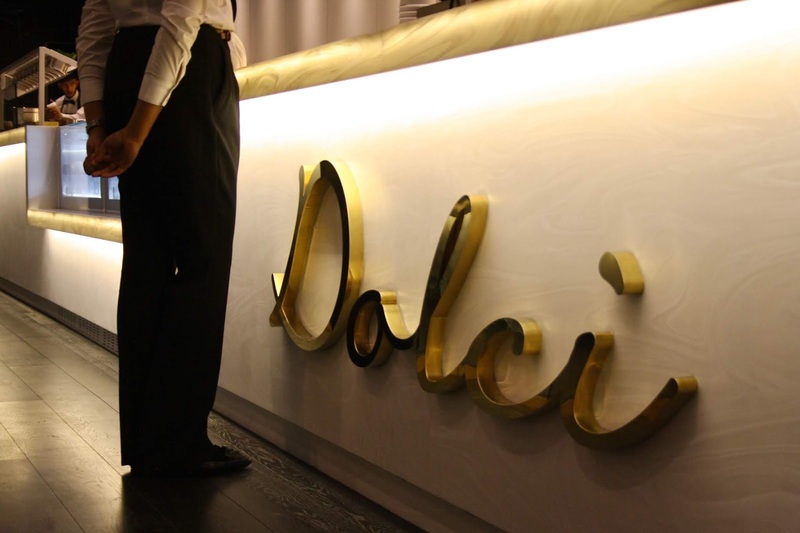 Overall, I was a big fan of my Dolci experience and I will certainly return to the restaurant. There's plenty more to come to this place as well, with a gourmet burger bar opening soon as well as a take-away dessert bar selling macarons for those who want a taste of Haute Dolci without sitting in the restaurant. Are you a dessert fiend? What is your favourite sweet treat? Comment down below!